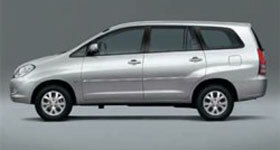 Vietnam car rental services are provided y Vietnam Spirit Travel to satisfy the demand of Vietnamese or foreigners. 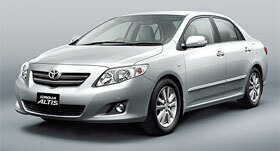 Besides the tourist destinations, you can use the car rental services for any destination in Vietnam. 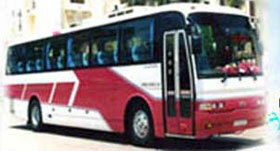 The cost includes gas/ petroleum and road fee. 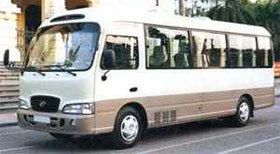 With professional driver, you will have a nice trip. Note: The cost may change at any time of the year. contact us for more information. Prices quoted in USD nett per car(one day ).